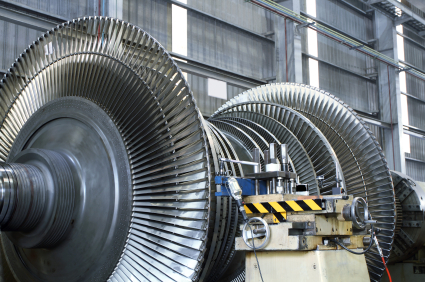 Today, the largest and most powerful gas turbines are built with an efficiency factor of more than 60%. These high-tech power stations set new benchmarks for ecological and cost-effective power generation. 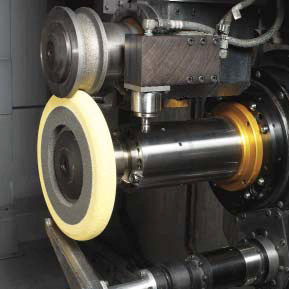 Extreme grinding lengths and deep profiles present a significant challenge in terms of grinding technology, one which Radiac Abrasives has already mastered. 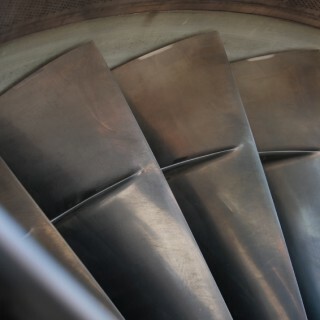 The grinding process on blade tips for jet engine turbine rotors is the last step before a rotor worth thousands of dollars is installed in an engine. The success of Radiac Abrasives was built on the Aerospace industry. 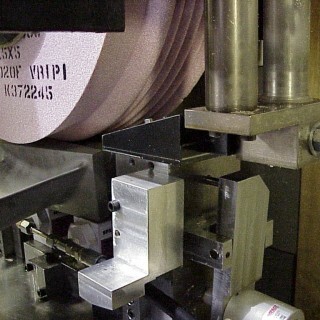 Creepfeed grinding, the cornerstone application of this industry is Radiac’s number one product line. The use of tools with straight grinders and flexible shafts often provides the only solution to grinding those parts of castings that are otherwise barely accessible. 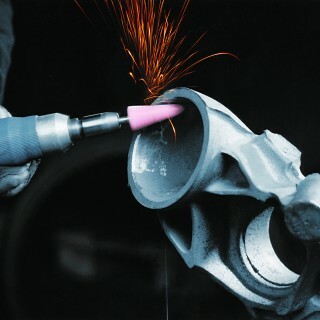 Radiac Abrasives, offers a wide variety of abrasive combinations matched with our versatile V1 and V8 bond systems. The coordinated system of the Radiac diamond roller dresser with the corresponding grinding wheel reduces thermal stress on the workpiece, enabling you to achieve optimum grinding results. 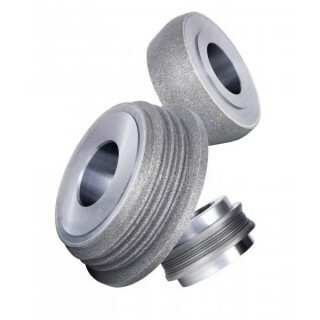 In order to come up with the optimum design and construction of the cut off wheel for the prospective application, it is essential to view the cutting process as a whole.